Posted on April 7, 2012 June 5, 2014 by Geoffrey Steinberg, Psy.D. 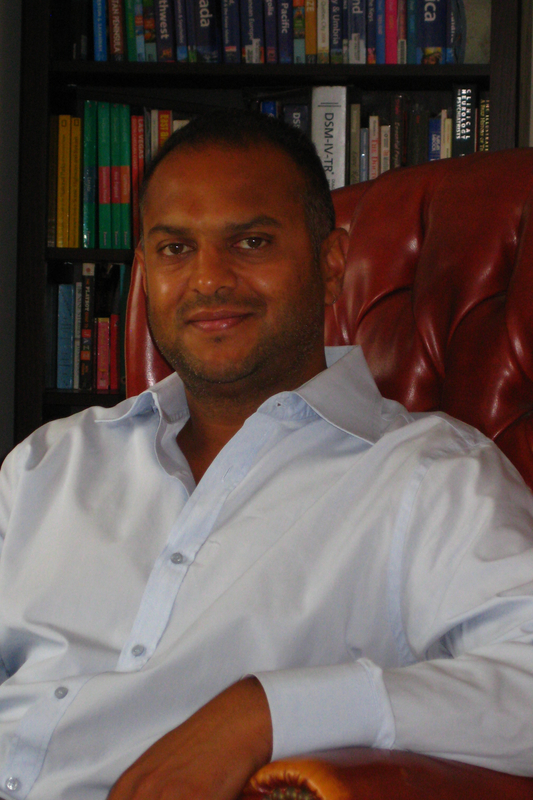 We at TherapySafetyNet are pleased to announce our collaboration with Milan Patel, MD, board certified psychiatrist. Together, we are introducing a new benefit for uninsured New Yorkers who receive sliding scale psychotherapy through TherapySafetyNet. Eligible uninsured clients who are receiving psychotherapy from a participating TherapySafetyNet clinician are now eligible for reduced fee psychiatry from Dr. Patel. Both Dr. Patel and TherapySafetyNet’s coalition of psychologists and social workers believe strongly in a team approach to mental health care, involving active collaboration between the psychiatrist and therapist to ensure continuity of each client’s care. For this reason, referrals for psychiatric services through TherapySafetyNet will be available only to clients who are concurrently engaged in psychotherapy with a participating TherapySafetyNet therapist. If you are uninsured, live in New York, and meet income requirements, you may be eligible for psychotherapy with a participating TherapySafetyNet clinician at a reduced fee according to our sliding scale. If you and your therapist believe that you would benefit additionally from psychiatric treatment, you and your therapist may agree to refer to you Dr. Patel. Referrals to Dr. Patel must be made by the treating therapist. The referral will include your written authorization to release information and documentation of your eligibility for TherapySafetyNet, i.e., verification of income requirements as demonstrated by the client’s most recent tax return. Dr. Patel has agreed to offer significantly reduced fees for both the initial evaluation and follow-up visits. We do not publish the exact fees on our website, but you are welcome to ask your therapist about fee information. The reduced fee for psychiatric treatment will remain in effect as long as you remain eligible for TherapySafetyNet (i.e., uninsured and meeting income requirements) and as long as you to continue psychotherapy with a participating TherapySafetyNet therapist. In addition, referring therapists must contact Dr. Patel to alert him that a new referral has been made. Dr. Patel’s contact information may be found on the Availability & Contact page (password protected). Dr. Milan Patel is a board certified Psychiatrist. Dr. Patel sees patients in the Union Square area and on the Upper West Side in Manhattan. He is on staff as an Attending Psychiatrist at the Mount Sinai School of Medicine. Dr. Patel is currently completing a fellowship in the Psychoanalytic training program at the William Alanson White Institute on the Upper West Side in Manhattan. In addition, Dr. Patel works with private patients providing both medication management and psychotherapy services. He is experienced in working with patients of all ages, from varying backgrounds, who are dealing with a wide range of issues. Read Dr. Patel’s full biographical sketch here. Administered by its volunteer coalition members, TherapySafetyNet operates as a free referral service to connect uninsured New Yorkers with affordable psychotherapy in private practice settings. Each of our participating psychologists and social workers work with uninsured clients at significantly reduced fees according to an income-sensitive sliding scale. We are pleased to introduce the additional benefit of reduced fee psychiatry through our collaboration with Dr. Patel. To learn more about our coalition of socially responsible therapists and the services we offer, visit TherapySafetyNet.org. This entry was posted in News and tagged NYC, Psychiatry, Sliding Scale Therapy, Uninsured. Bookmark the permalink.